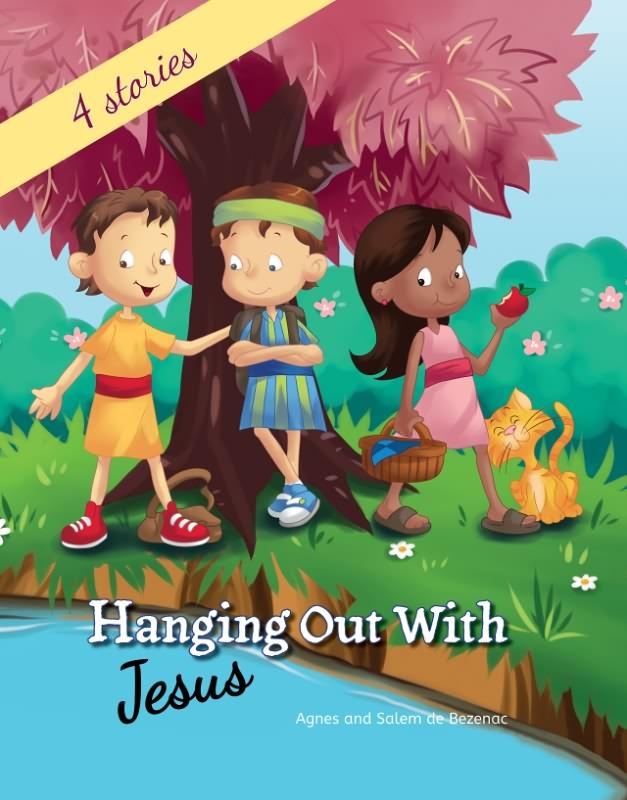 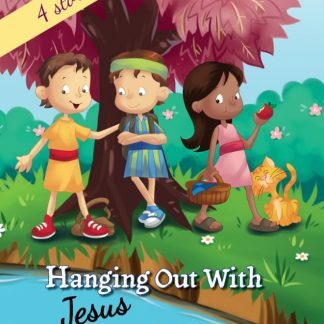 Four fictional stories about Jesus and his childhood friends. 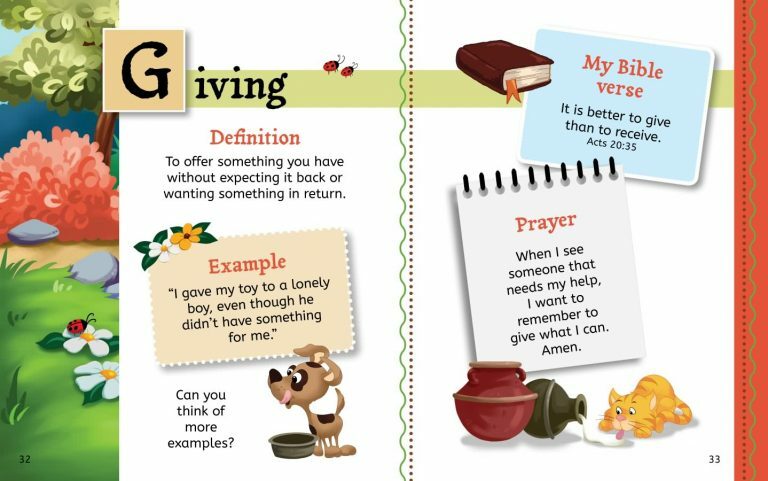 Simple life lessons where children can learn about giving, patience, calmness, confidence and trusting God. 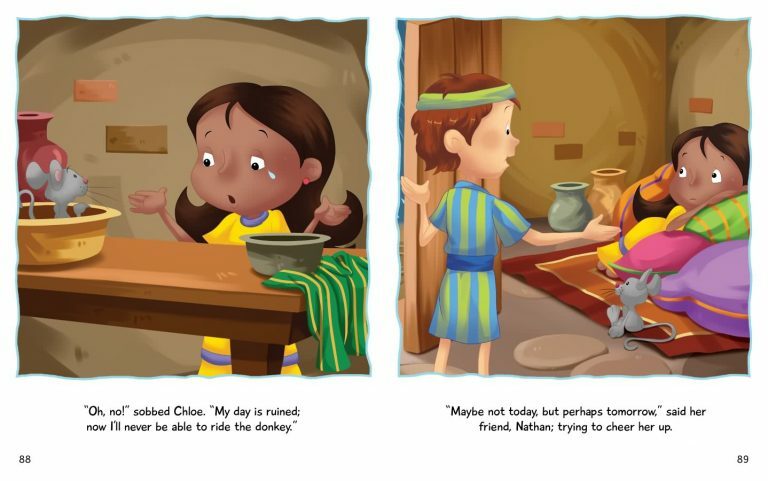 Each story includes a definition, an example to encourage discussion, a Bible verse and a prayer. 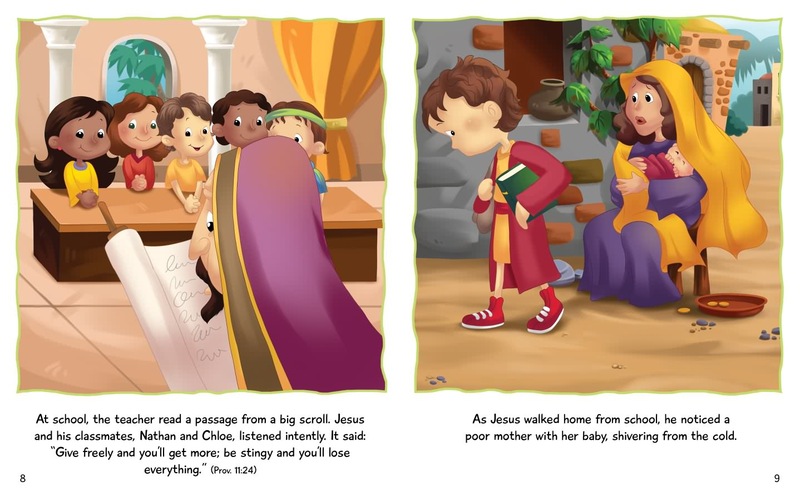 The Bible doesn’t talk much about Jesus’ childhood. 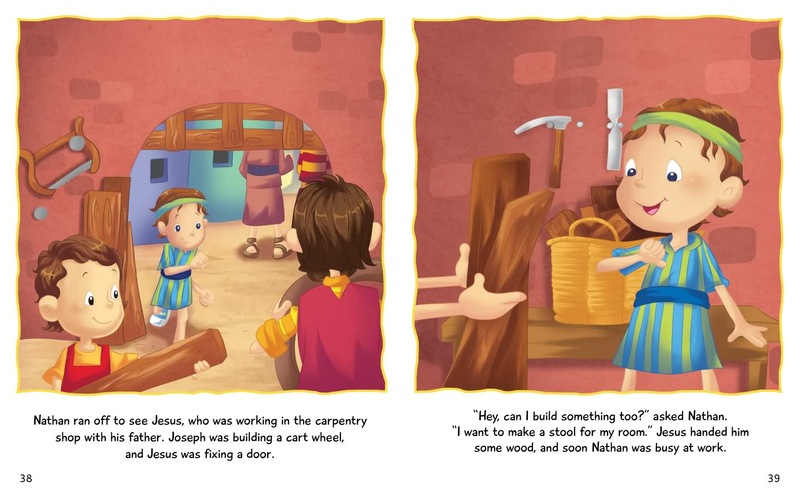 As parents and teachers, it’s important for us to help the children to understand that these stories are invented and not to be put at the same level as the true stories accounted in the Bible. 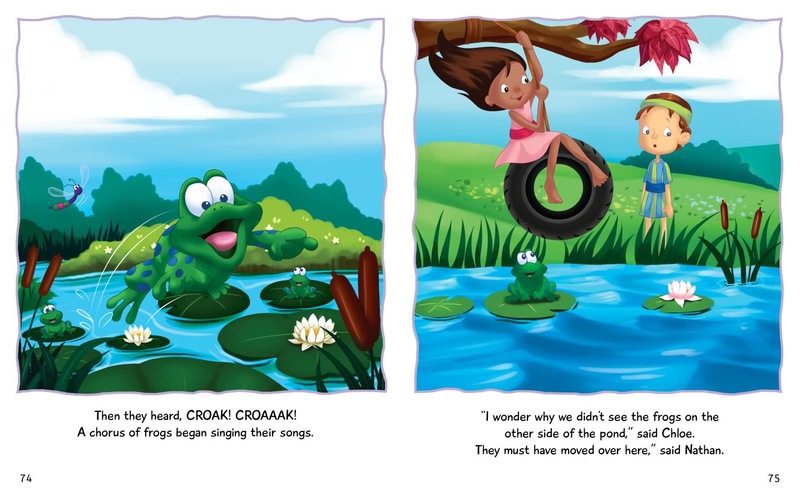 also once a child and experienced many of the same feelings that they do today. 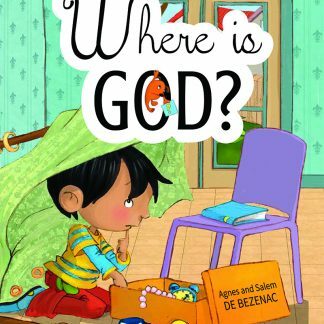 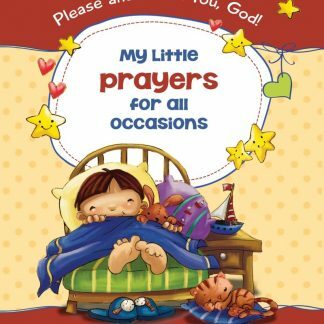 My Little Prayers for All Occasions Where is God?